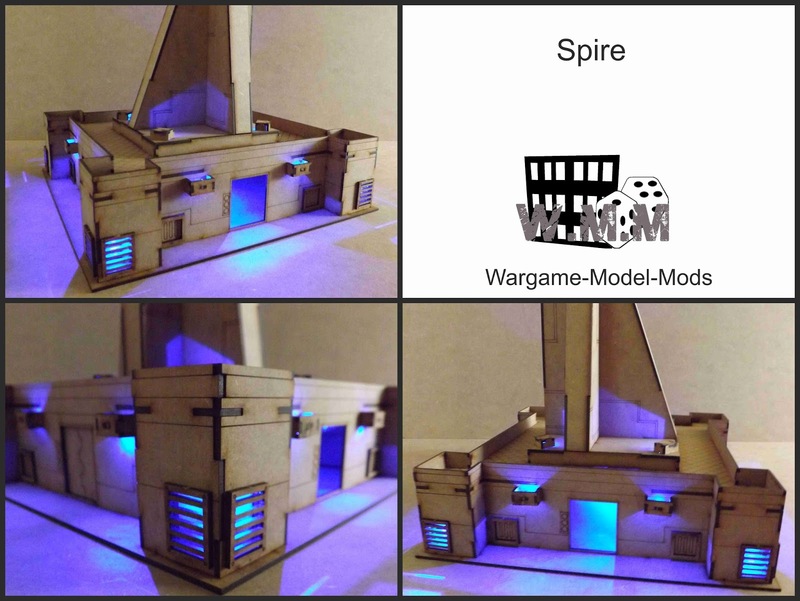 This building shares a similar bottom to the sector base but is not orientated to military use, it has a large tower section in the middle which effectively blocks line of sight for flying / large models. The building still has a decent sized balcony but has lost the armoured look. Measures 250 x 250 x 250mm and come partially on sprues.